Account Manager (Inside) at Dell Inc. If you are passionate about computer technology and eager to develop a career in technology sales, Dell is the place to be. Within GCCS, we are looking for a Inside Sales Account Manager to work as part of a team based in Brussel / Asse-Zelik. 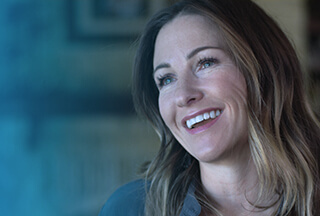 Work with other Dell functions including Sales Operations, Customer Care, Brand, Finance and Logistics to deliver a positive customer experience.